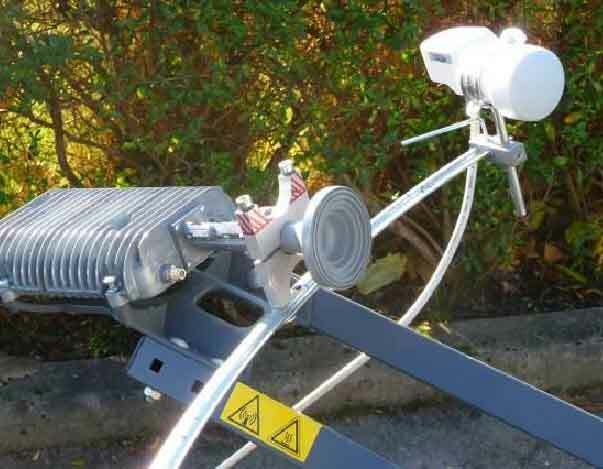 Was doing a survey for a Tooway install today and was once again asked about the arm attachment that you can add that will get you reception of 28E as well as the Tooway. No idea where to get the parts. Does anyone know ? The bracket is called the 'Tooway Multi Feed' there are many around the internet, most Tooway Providers can offer them on request. There are many on eBay marketed as the multi feed, it is important to ensure you are getting the correct one - as a lot of them available are for the original KA Tooway on Hotbird, the new KA Bracket is slightly different.